The American Sports Builders Association said it best: "You have a CPA do your taxes. You wouldn't dream of having a doctor who wasn't board-certified. So, why aren't you looking for the same level of confidence in the person who builds or renovates your sports venues?" 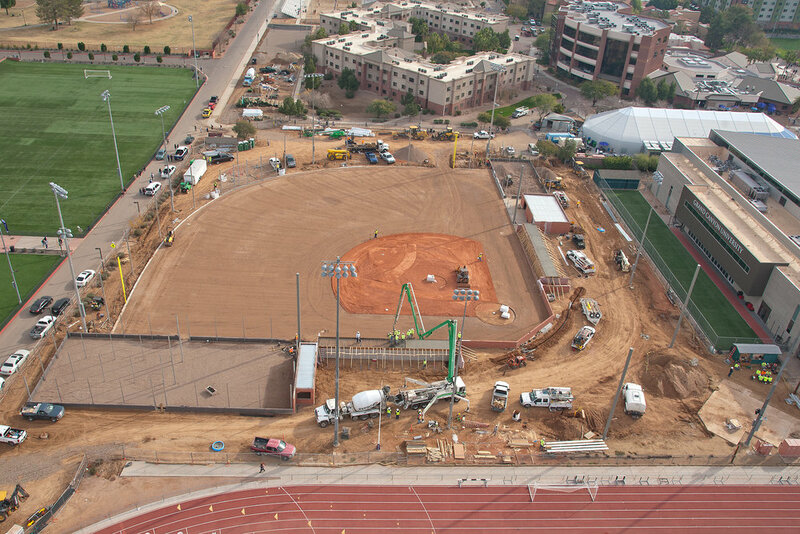 By sourcing an expert to construct or resurface your athletic facility, you are choosing to ensure peak levels of quality, safety, and sustainability during the installation and continued use of your athletic system. These types of certifications are voluntary and only granted on an individual basis (not to organizations) to those who meet specific criteria maintained by the ASBA. 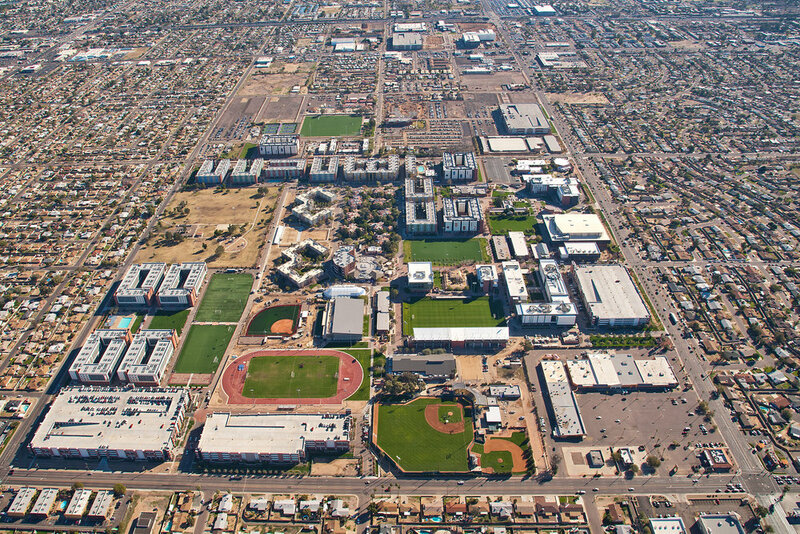 Since its formation in 1965, the ASBA has become a leading resource for athletic construction industry knowledge with over 400 member companies around the world. The organization also curates an elite awards program which recognizes excellence in design, construction and renovation on an annual basis. Likewise, the certified builder program is maintained to reflect developments in the industry and allows individuals within the association to further their qualifications or sit for the certification exam at various times throughout the year. A recent article by Athletic Management raised the question, "When it comes to having a sports facility built, why are you still using Google? Why are you flipping through the Yellow Pages? Why are you guessing?" Having an expert on the job raises the professional standards of your project and ensures construction and surfacing are built to the most current industry standards. More specifically, choosing an ASBA certified builder for your sports facility project provides you with the comfort and certainty of knowing your surface will be built to ASBA specifications by a proven expert who has repeatedly demonstrated a high level of expertise in their field. At Elite Sports Builders, we understand the value of employing great people. We also understand the critical importance of having the best resources available for our customers. Since our establishment as a sports division of Sunland Asphalt in 1994, we've prided ourselves on staffing the most qualified personnel in the industry including two ASBA Certified Tennis Court Builders, one ASBA Certified Track Builder and one ASBA Certified Field Builder. Elite's president Troy Rudolph, CFB, CTB, CTCB has been an active member of the ASBA for over 31 years and currently holds the titles of ASBA Track Division President and the first triple-certified member on record. 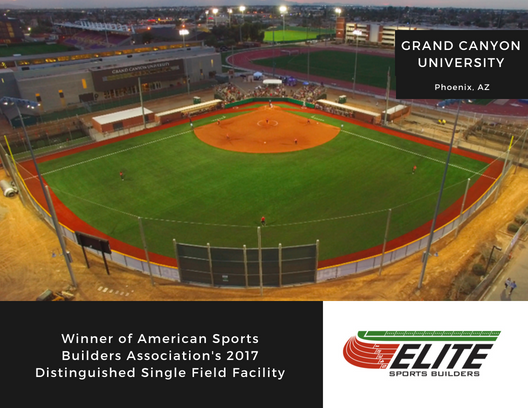 As one of only 35 companies in the northern hemisphere to achieve this level of certification, Elite Sports Builders has become a go-to provider of award-winning sports facilities for educational organizations, state and local governments and private facilities throughout the country. This success is largely due to Elite's unwavering focus on certified trade knowledge and excelling customer service. Our team of industry specialists are dedicated to building structures and relationships that not only last, but consistently exceed expectations. Click Here to Speak With a Certified Builder Today. Photographer. Writer. Entrepreneur. I tell stories for visionary brands, creatives & changepreneurs.